Twenty seconds into this clip you'll be laughing and you won't even know why. 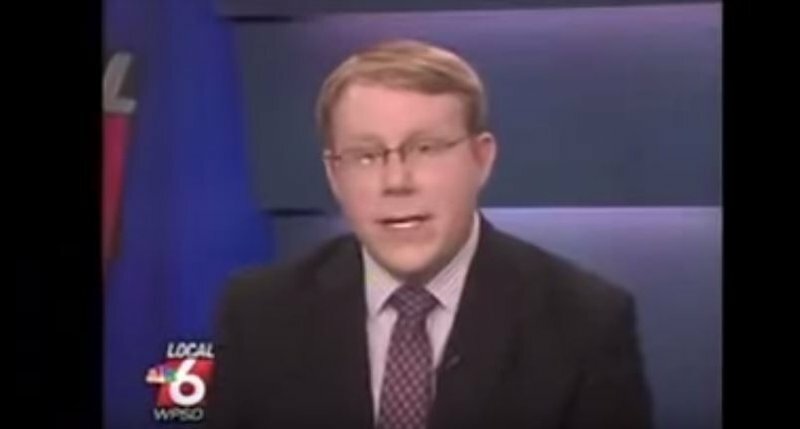 This is the story of a news anchor who just gets the giggles halfway through a story. It's not even a funny news story. In fact, it is a rather heartwarming story about a pig, born without the use of its back legs. It might have been the name of the pig that did it for this TV news anchor. Whatever it was, this clip is evidence of the fact that laughter is addictive. We cannot get through it without pretty much rolling on the floor.